If you are remodeling an existing space or building a new home, we here at Cleveland Kitchen & Design welcome you to our exciting showroom. Upon your visit you will have an opportunity to see in person all of the cabinet lines and also meet our experienced staff. In regards to new construction, it is helpful to bring in your plans. If you are remodeling, we can make an appointment to visit your home. It is recommended but not necessary to make an appointment with our staff. 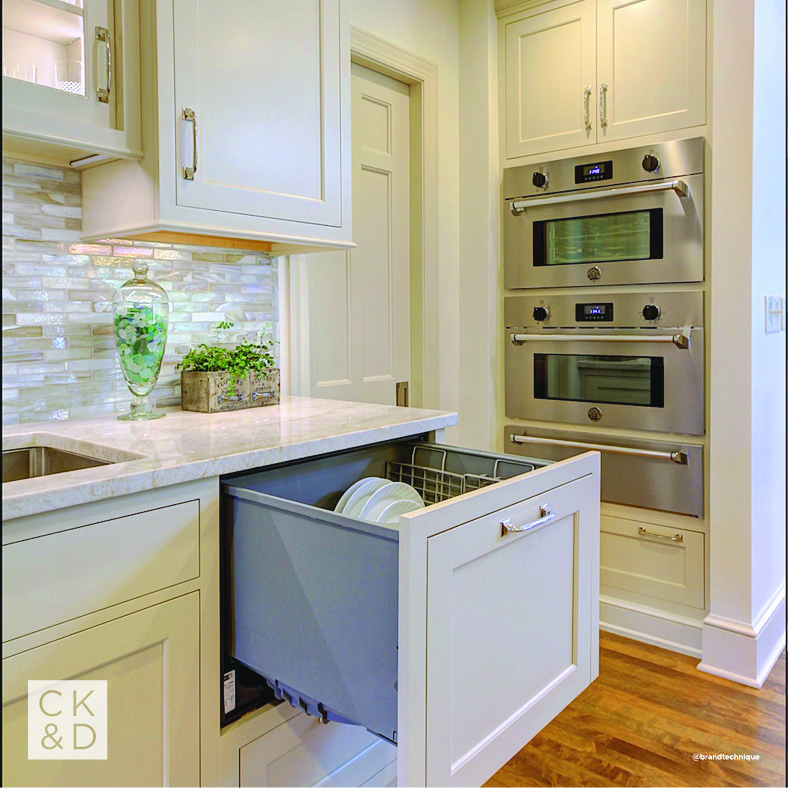 Request your online quote today for your quality-built CK&D Kitchen or Bath. 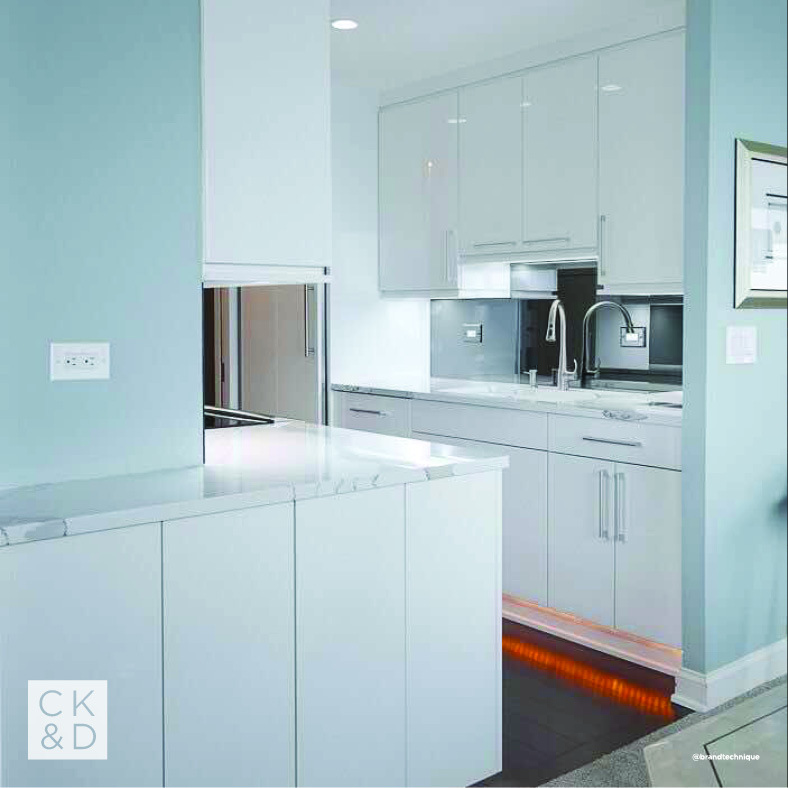 Call any one of our Kitchen & Bath design specialists at 440-331-2088 or email us at sales@clekd.com.